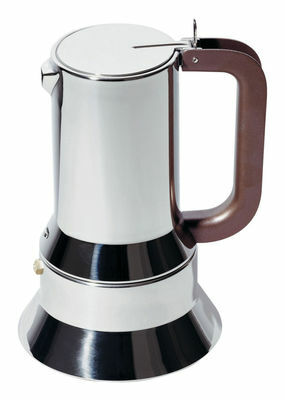 Cult object, this coffee-maker was crowned with the XIth Compas d'or and showed at the MoMa. 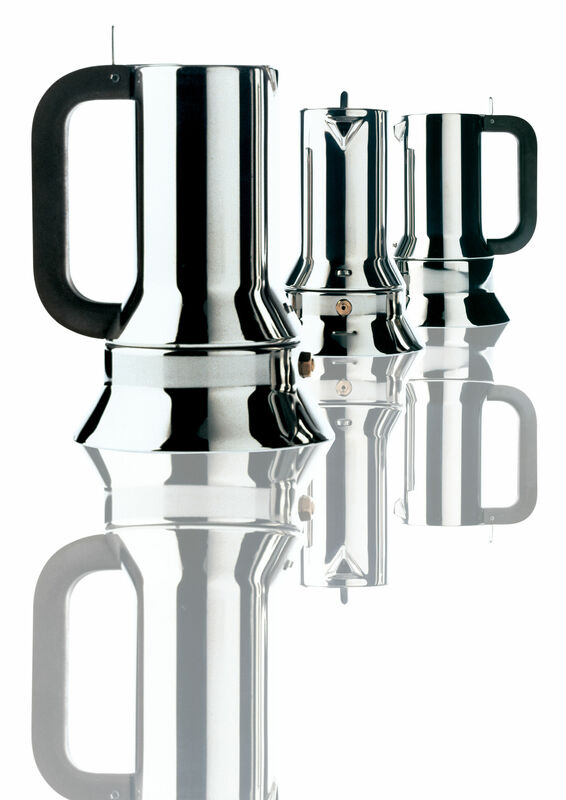 Timeless, her line and design is continually delighting us. You won't resist her charisma. Suitable for all hobs ( suitable for induction hobs).